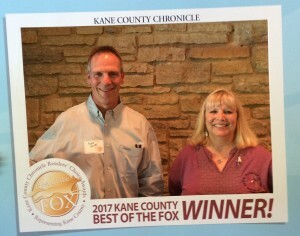 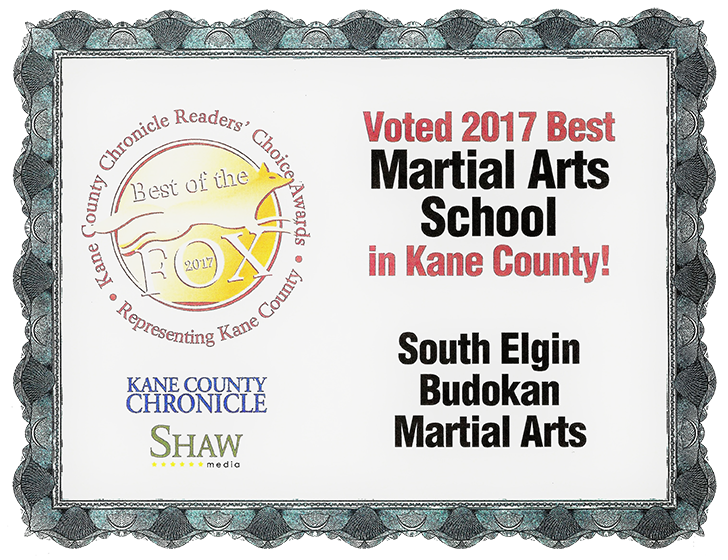 Thank you to students, friends and families of the Budokan for once again voting for us as THE BEST Martial Arts school in Kane County by Kane County Chronicle Reader’s. 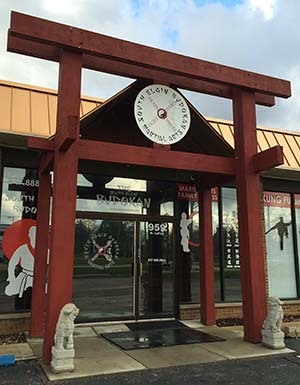 Your confidence in us means so much! 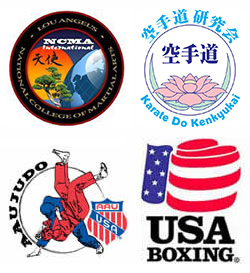 This is the 8th consecutive year the Budokan has been voted as one of the top 3 schools (voted as The Best in 2010, 2016 and 2017).